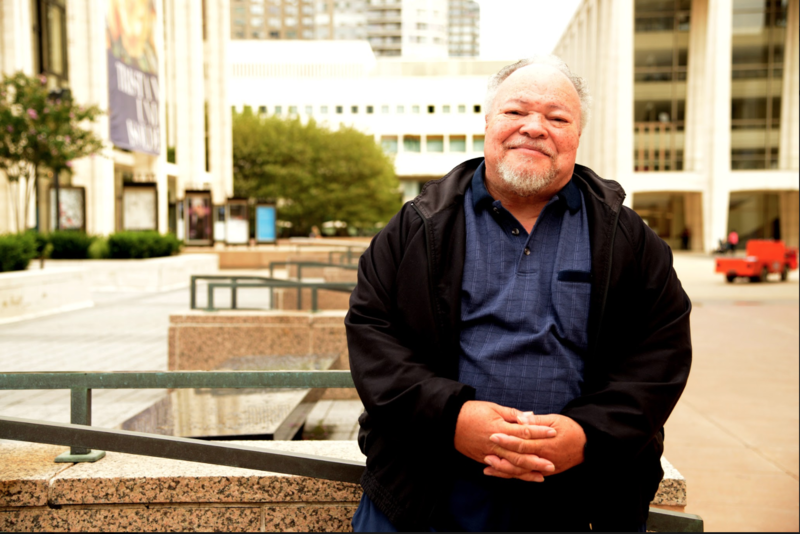 On this week's show, Fordham Conversations host Robin Shannon is joined by Tony Award nominated Stephen McKinley Henderson. To call him an actor is an understatement. You’ve seen him on the big screen in “Lincoln,” and Tower Heist, to name a few. He’s been on the small screen in HBO’s The Newsroom and on Law & Order and he’s most notable for his stage work which includes multiple August Wilson’s plays. Besides his roles in TV, film, and stage, He was welcomed by Fordham University’s theatre program as the newest Denzel Washington Endowed Chair in Theatre.